On Sundays from September through May, we host Christian formation for all ages! From Godly Play to Rite 13 and even adult forums, we are always learning and growing in our faith as a community. For further information or to register your child, e-mail John. 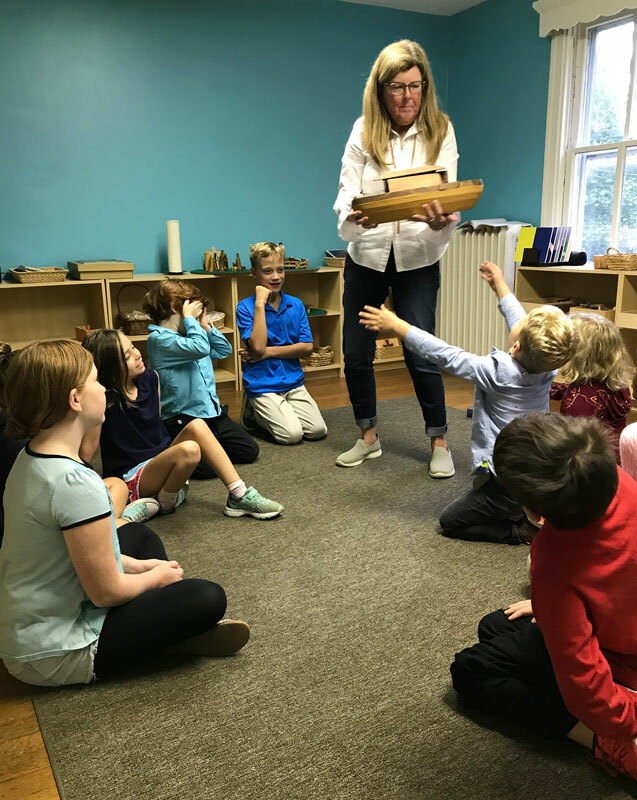 For elementary-aged children, this program is Montessori-based and encourages wonder, play, and learning focused on Bible stories. Meets at 9:00am on Sundays on the second floor of the rectory. Discussion, reflection, special gatherings, and fun activities focused on enabling middle school-aged kids and teens to engage questions of faith and life. Rite 13 members can also serve as acolytes. Meets at 9:00am on Sundays on the second floor of St. Andrew’s House. Opportunities for discussion, learning, and reflection on how we live our faith. Topics vary and can include guest speakers, lessons that work in conjunction with liturgy, and fun activities like poetry readings or our annual “Church of Baseball” celebration. Meets at 9:00am on Sundays in the parish house.